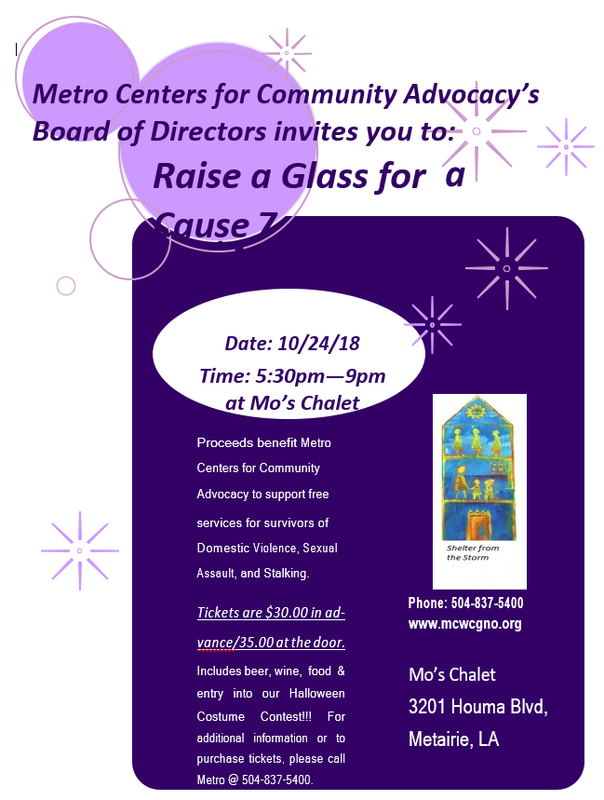 Please join us as we Raise a Glass For a Cause 7! The information is in the flyer below. Tickets are still available!